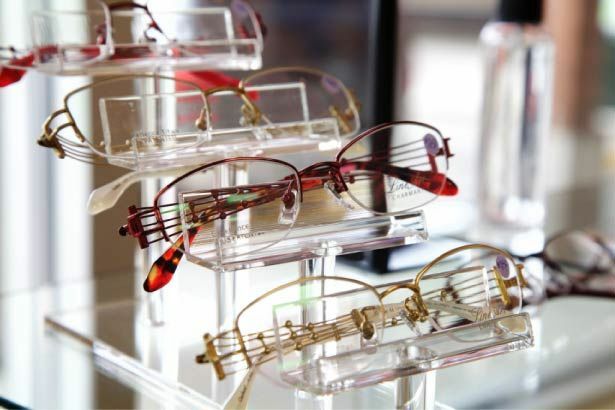 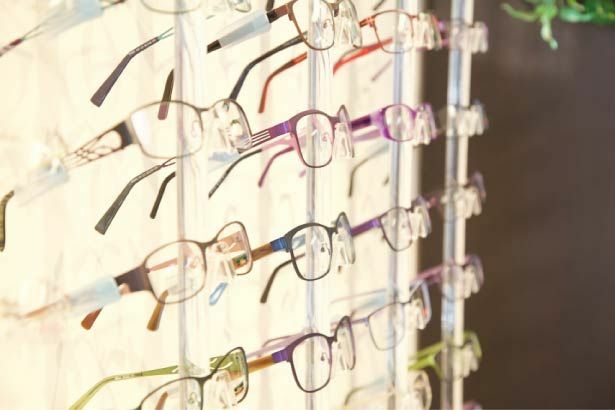 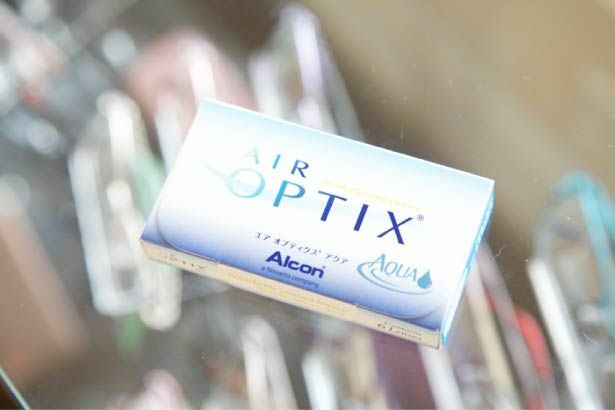 Dr. Specs Optical offers a wide range of eyeglass frames and contact lenses, providing great selection, value and quality. 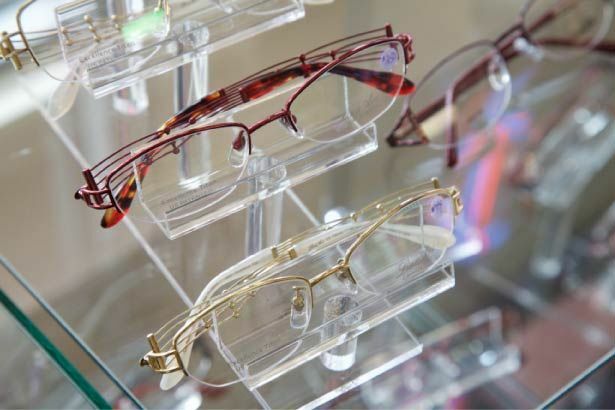 Come by our Penticton optical shop and let our knowledgeable optical staff help you choose the best frame or lens type to suit your needs. 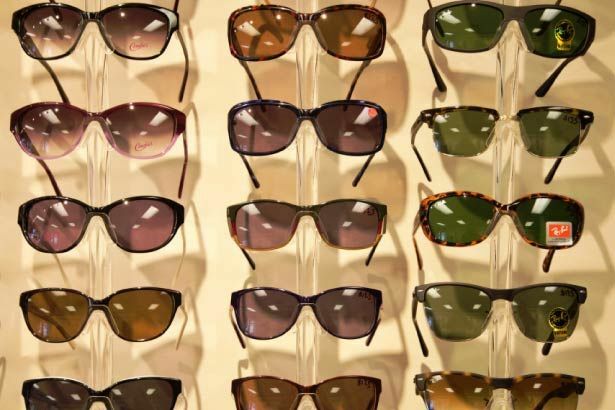 We also offer stylish sunglasses with 100% UV400 protection, available in single vision, bifocal, trifocal or progressive prescription lenses. 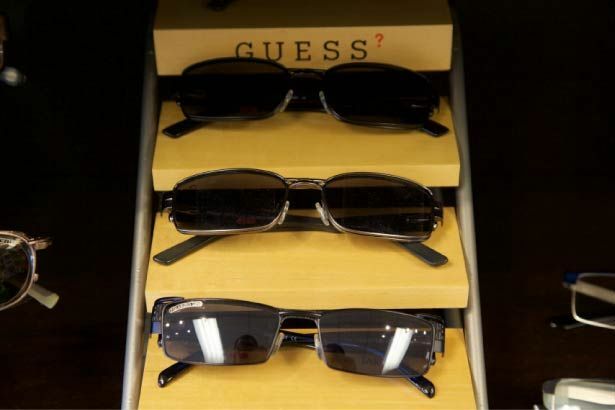 Polarized and non-polarized options available. 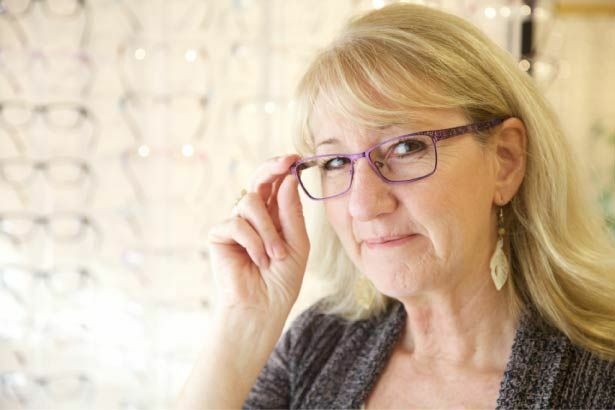 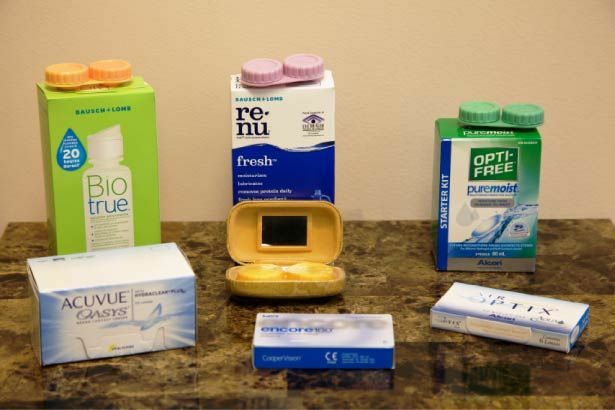 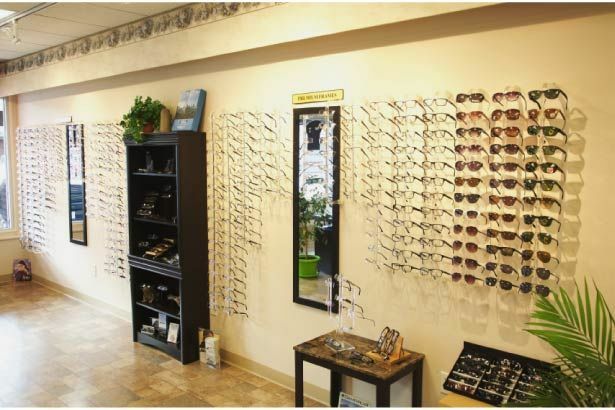 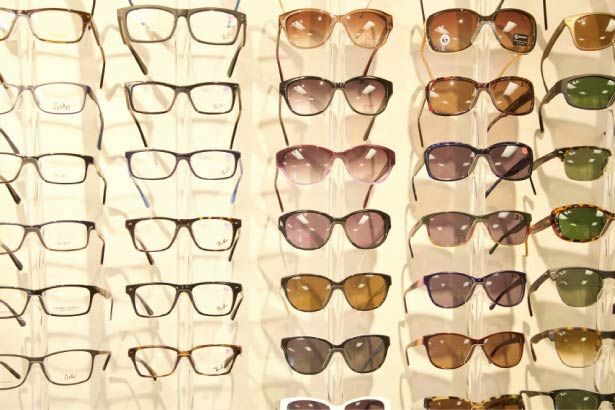 We also offer clip-ons and eyeglass fitovers.